The holidays are the most exciting time of the year for most of us who spend our time at work. It’s the right time to get together with friends and family to party, eat, drink, and catch up with conversations. 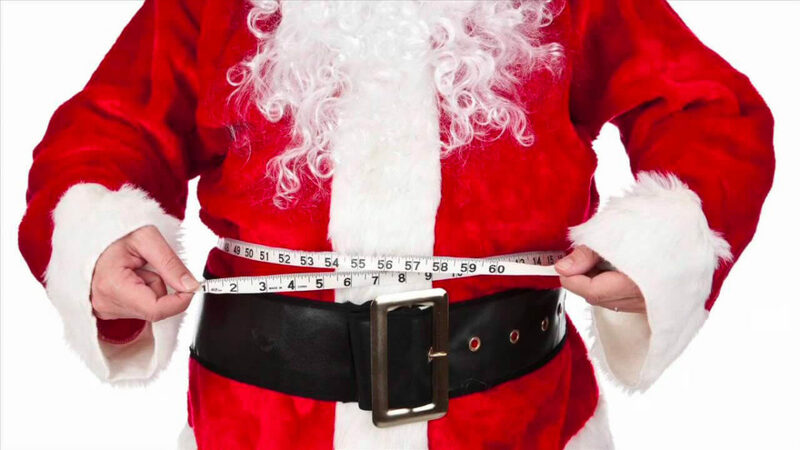 It’s also the most stressful time for people who are trying to keep their weight manageable, because holidays are the perfect excuse to eat. 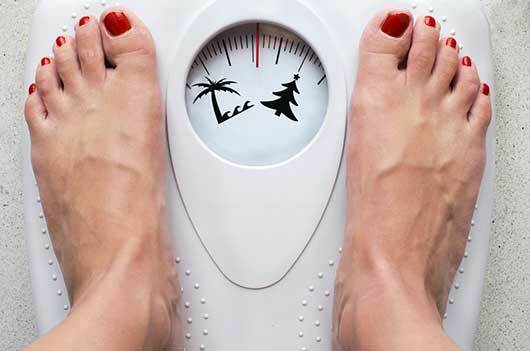 What can you do to avoid gaining weight during the holidays? 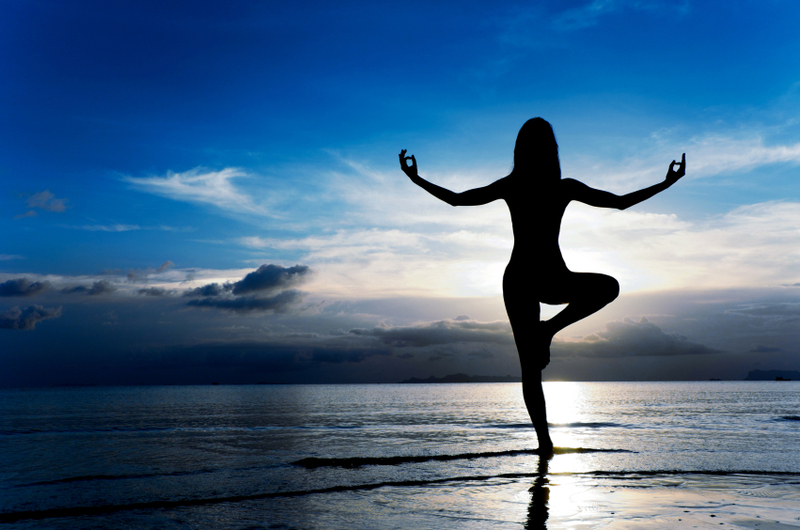 If a gym membership is a hassle for you, motivate yourself to spend between ten to twenty minutes daily to do exercises, especially in the morning just before breakfast. 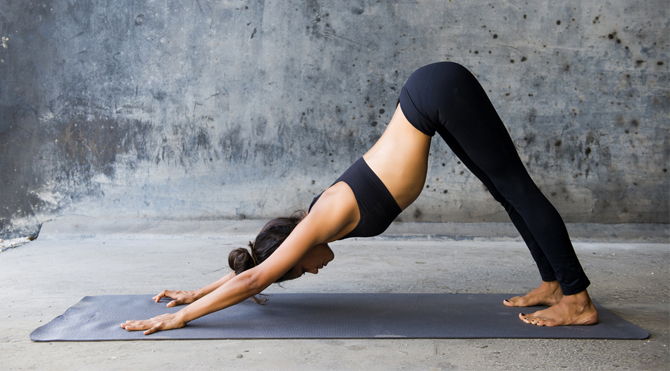 Although that’s not going to make a lot of difference when it comes to burning those fats, at least you’re on the right track to keeping yourself fit because you’ll notice the differences in how heavy your body is whenever you move. Partying isn’t the only event that’s common during the holidays, but it’s also the perfect time to participate in office or family activities, such as; teambuilding, recreation, holiday programs, and reunions. It’s also a great time to catch up on your cleaning duties at home or to travel and check out places in Singapore that are ready for the holidays. Ask your friends to go on hiking or biking or schedule a sports tournament with your co-workers during the weekends instead of going to the club. Food is plenty during the holidays, making it easy to grab the nearest snacks you can find even if you’re not hungry. If you do feel hungry in between meals, stick to healthier snacks, such as fruits, seeds, and nuts instead of the cookies, candies, cakes, and pastries. Don’t eat large portions either even if you’re trying to justify your eating habits by not wanting the excess food to spoil. Limit your food to smaller portions, after all, there are portion size recommendations on the food labels for that purpose. Start each day right by eating a full, healthy breakfast, because skipping meals can lead to binging as you, whether consciously or not, compensate for your hunger. High-protein meals such as beans, roasted chicken, and lentils, for example, can make you feel full for hours, making it easy to avoid having small snacks. For snacks in between meals, stick to high-fiber food such as vegetables, so you don’t keep coming back to the table for an extra serving. Chew slowly to avoid consuming more food than you can burn, because you’re giving your mind time to assume that your tummy is full. When dining with your family at home, make sure to serve the food restaurant-style using serving plates instead of placing the entire meal course on the table. Then use smaller plates for dining to trick your mind that you require only small portions of the food; and thin, tall glasses to serve alcoholic drinks, so you don’t end up getting drunk. If you’re someone who constantly checks her phone, tweets, texts, emails, and snaps pictures for Instagram, then why not make your phone time a little more productive by helping you slim down? With tons of iPhone and smartphone weight loss applications available, achieving your weight loss goal has never been this easy. Lose It! – Just by keying in your current weight and weight goal, this app can already provide you with a fairly accurate estimate of the number of calories that you should consume each day to achieve your weight loss goals. It also keeps track of the calories that you consume daily, as well as the number of calories you lose through exercising. 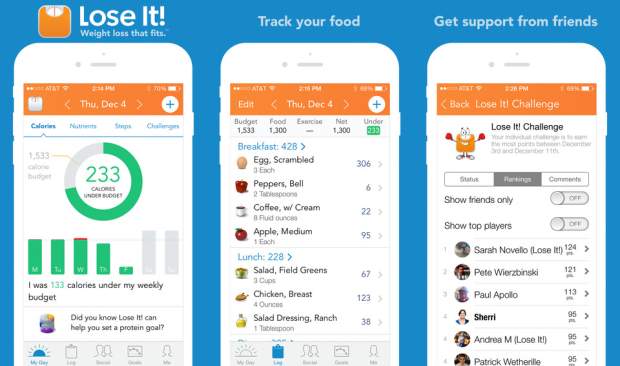 Fooducate – This weight loss app works by helping you spot the tricky non-health foods by cutting your research time in half. All you’ve got to do is scan product’s barcode in your phone and Fooducate will give you a rating of the food scanned based on its calorie counts preserving, amount of excess sugar, and processing techniques. 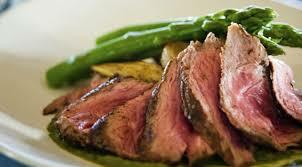 CalorieKing Food Search – Counting calories in food will only work if you have accurate amounts. Just use this app to key in any type of food and find out the amount of calories it’s costing you. 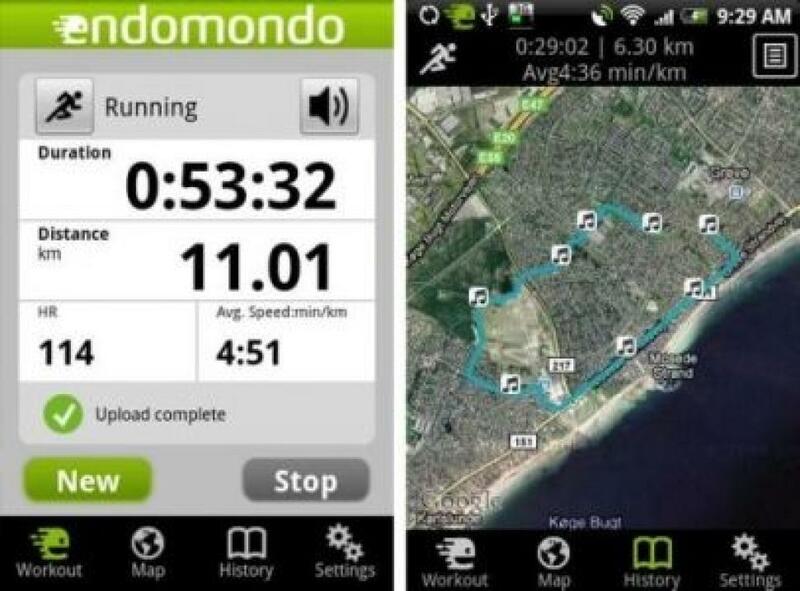 Endomondo – If you’re a biker, runner, or even a walker, Endomondo is the perfect app to track not just your route in Google Maps, but also your workout history for future comparisons. You can also create an account, and be motivated by your fellow exercisers each time you break a mile. My Fitness Pal – Before giving you any weight loss recommendations, My Fitness Pal first takes your height, weight, weight goal and lifestyle into account first. After that, it automatically breaks down your goal into smaller parts, such as a monthly or weekly goal. This app also allows its users to access nutritional information and calorie counts from any local Singapore restaurants, removing the guesswork of dining out. 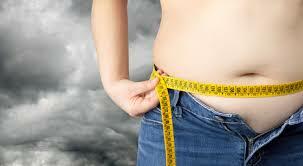 EaTipster – This app is perfect for you if want to start your weight loss plan by cleaning up your eating habits. EaTipster provides a practical nutrition tip daily, which could help you in choosing the healthiest sandwich bread, as well as in figuring out which fast-food fruit smoothies have the highest sugar content. 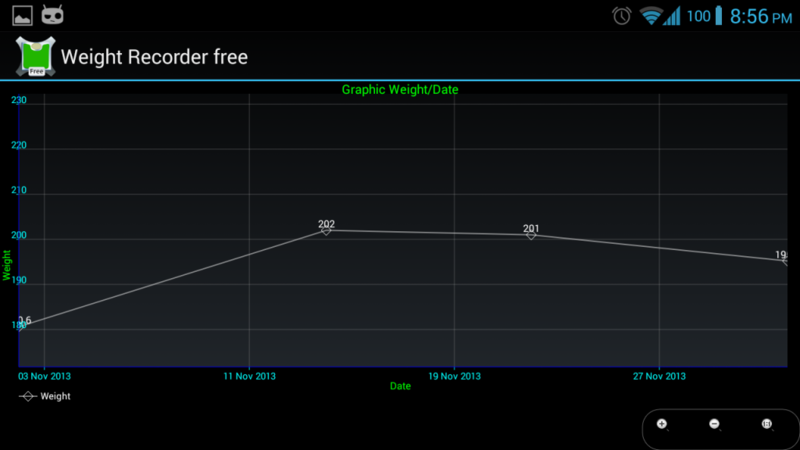 Weight Recorder – Simple and straightforward. All you’ve got to do to start using this app is to key in your current weight, whether you weigh yourself daily or weekly, and it will chart your progress starting day one. Your smartphone can serve as an excellent tool for getting and staying in shape. Just install the weight loss app that’s right for you, and see how it makes tracking your weight loss progress a lot easier for you.